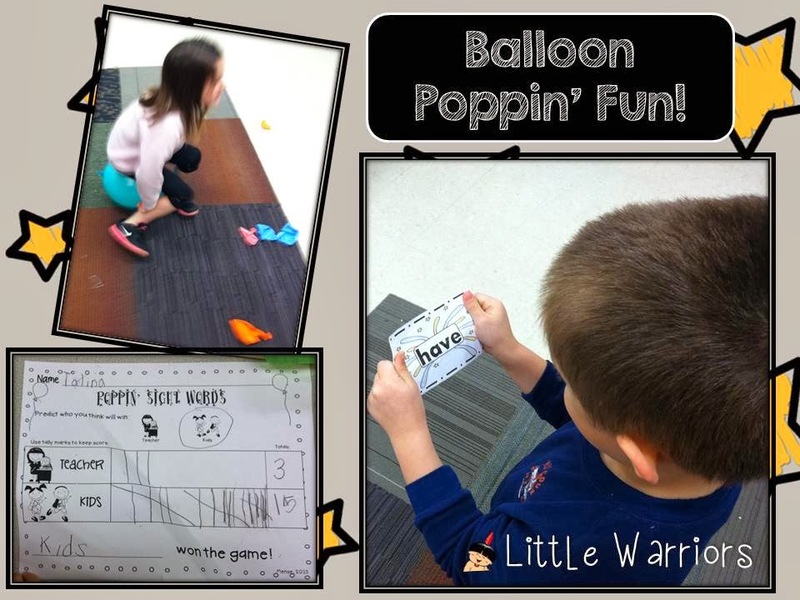 Blog Hoppin': Are you ready for 2014?? Hi there, friends!!! It's Katie, from Little Warriors!!! I hope you're all enjoying your Christmas break!! I know that many times, Christmas break is a time for you to relax and spent time with your family and friends. School is put on the back burner for a couple of weeks. Time to unwind and relax....until you realize-uggggggh!!!! There are only a couple more days left of break and you left your plan book at school because you had planned to go in over break and do a little planning-haaaaa!!!!! 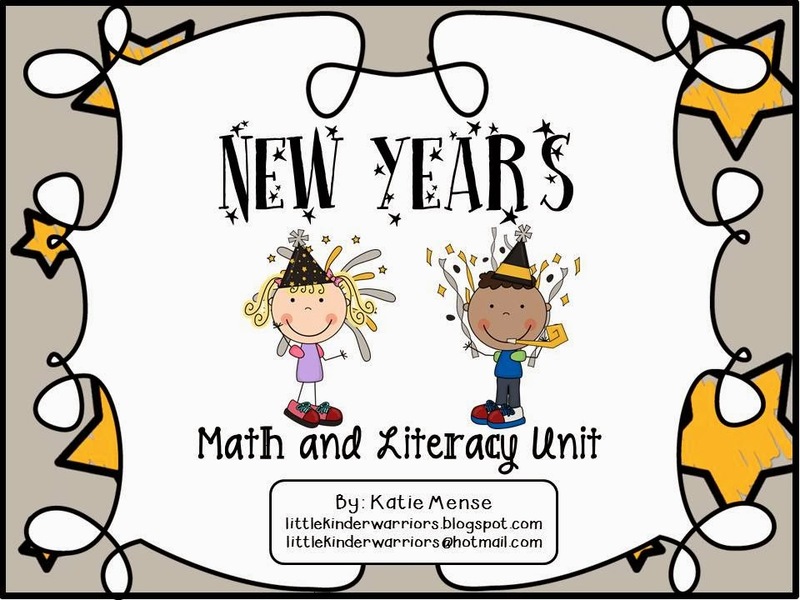 That's when I created this little New Years Math & Literacy Unit. I'll share with you some photos that I took last year and never had a chance to post about! LOL! My favorite part of this unit is the New Year's "Toast". We talk about how toast has 2 different meanings and what a New Year's toast really is. Then, we brainstorm things that we can toast to. 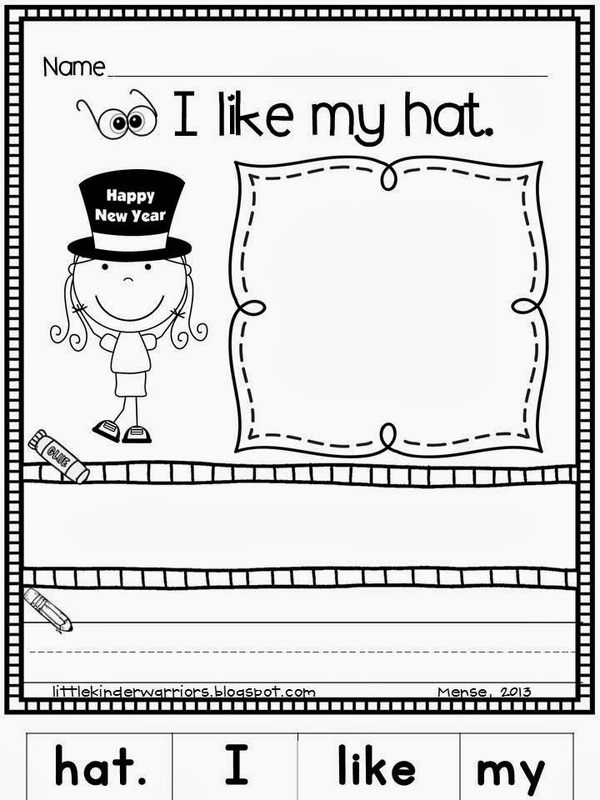 Next, we make our cute little "New Year's Toast." Click on the image below to go check this unit out! Happy New Year, Katie! Smiles and stop by anytime!